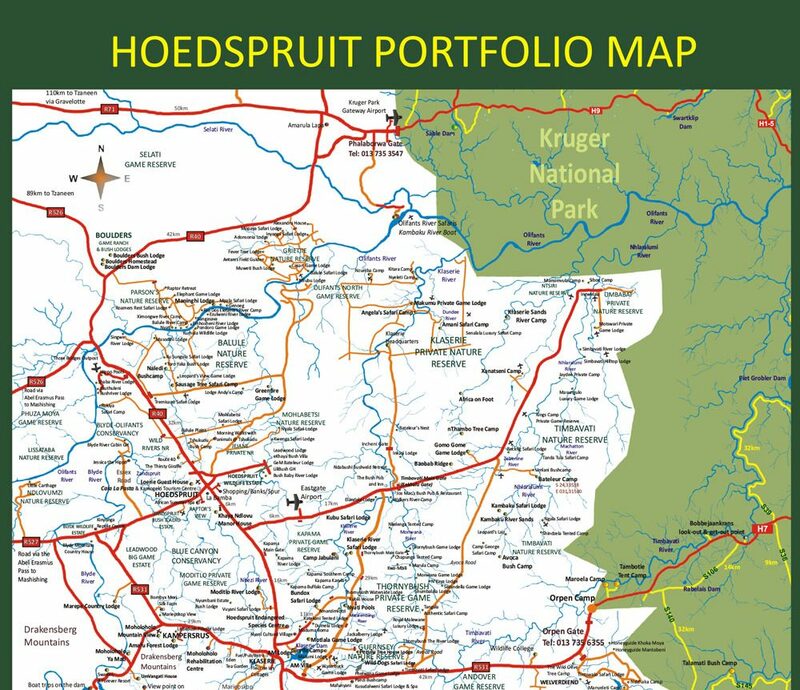 Very detailed regional map of the Hoedspruit Region. 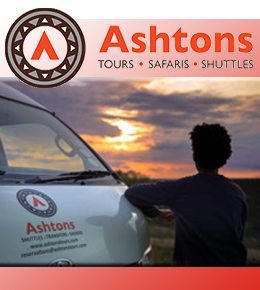 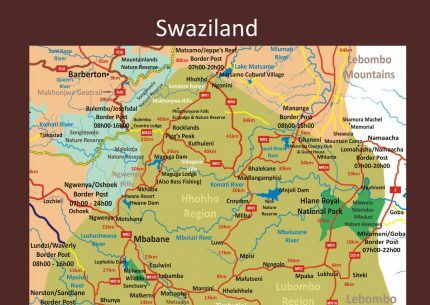 Travel through Swaziland? 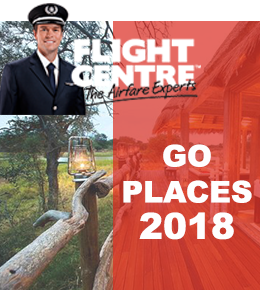 This map is a fantastic guide in helping you experiencing this wonderful country. 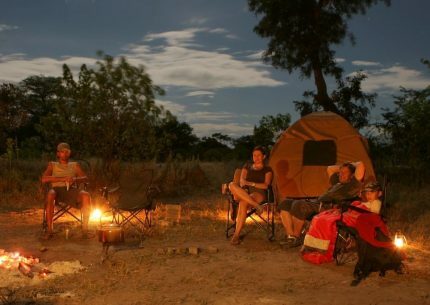 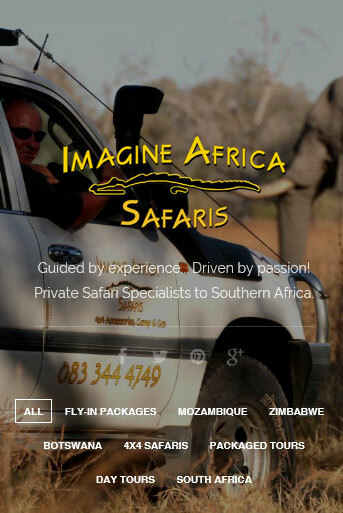 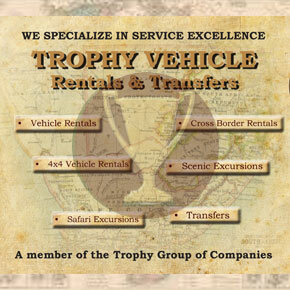 This is a very detailed map of this world renowned Private Game Reserve near Hoedspruit, Greater Kruger Region. 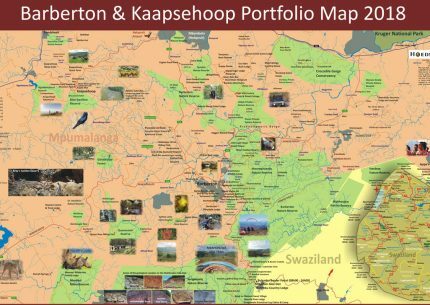 The most detailed map ever developed for this magnificent area of Mpumalanga. 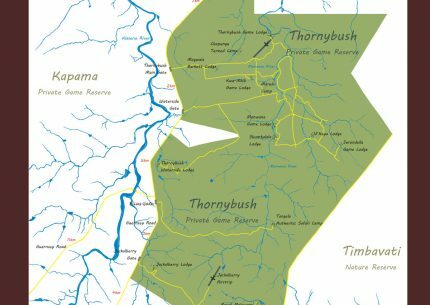 The map includes everything you need to know of these areas.